Netling is a web & mobile development studio based in New Delhi, India. But most of our clients are all accross the world. 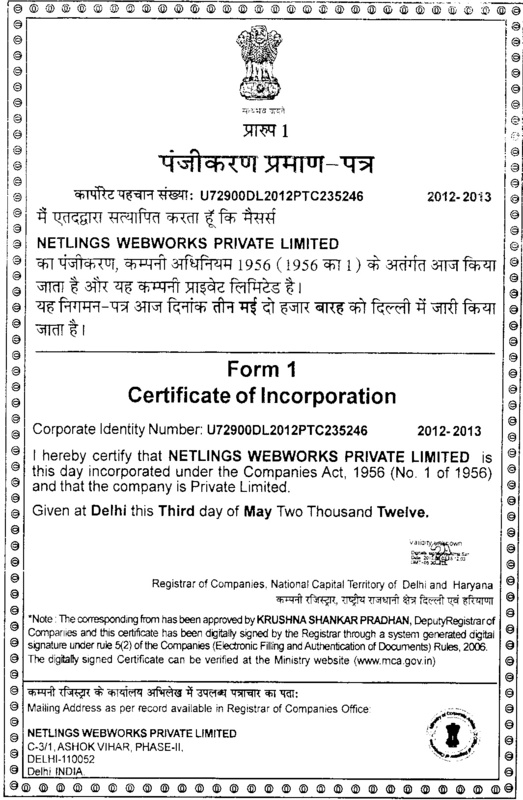 Netlings Webworks Pvt. 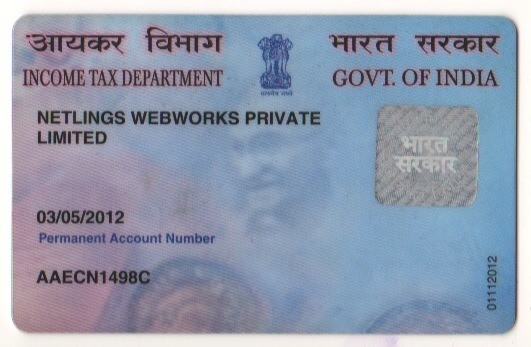 Ltd. is an India based company registered under Corporate Identity Number 160 801 285 and PAN Number AAECN1498C. Netling began operations in early 2008, and since then we have delivered 5000+ big and small projects to more than 500 clients all accros the world. Netling is an on-demand engineering department for smart businesses of the future. Software is an essential tool for every business in the world, yet most don’t have access to quality development at a reasonable cost. Businesses with access to custom software have thousands of times more leverage than those without. Netling aim to put a software development team in everyone’s pocket. We bring together team of talented people, innovative standards, expertise in wide range of tech skills, constant research on new technologies and best in class management. So you can sit back and focus on your core business. Read about our business philosophy, culture and values. You get an entire ‘team experience’ package, including QA testing and lead developer mentoring at no additional cost. We just love to keep the code clean and maintainable! We believe that transparency and communication are key to building good software. We provide full access to Project Management, GIT repositories, online preiviews, so you can monitor progress on a daily basis. You can always get in touch with the project team via Skype or Email. We offer free trial of our services. We are happy to sign NDAs. Your intellectual property is protected, and our contract guarantees that you are the owner of the IP and code belongs to you. From build tools, framewroks, to project management system, we keep innovating and improve workflows to deliver perfect balance of quality, speed and cost.